Krishnagaadi Veera Prema Gadha Censored | Nani New Film News Krishnagaadi Veera Prema Gadha Censored: Nani is gearing up for release with his new movie Krishnagaadi Veera Prema Gadha and the film will hit the screens on February 12th all over. 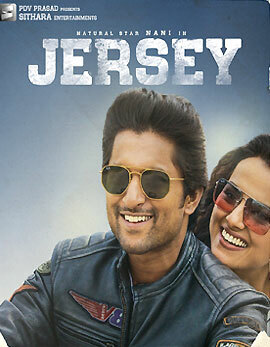 Natural star Nani is on cloud nine after the release of his last movie Bhale Bhale Magadivoy. This Maruthi directorial ended as the biggest hit in the career of Nani and he has been quite delighted with the film’s success. 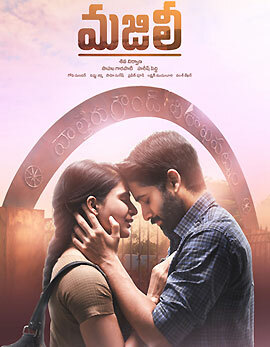 Geetha Arts and UV Creations produced the movie jointly. After some gap, Nani is back with his upcoming movie Krishnagaadi Veera Prema Gadha and Hanu Raghavapudi of Andala Rakshasi fame directed the movie. Mehreen is making her debut as the heroine in the movie which is gearing up for release this week. Krishnagaadi Veera Prema Gadha completed all the censor formalities recently and the movie has been awarded U/A certificate from the members of the censor board. They have appreciated the second half of the movie and passed the film with minor voice mutes. The makers have been extensively promoting the film and the music composed by Vishal Chandrasekhar is a massive hit already. 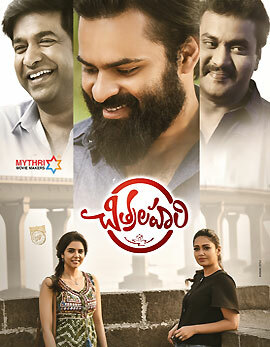 Anil Sunkara, Gopichand Achanta and Ram Achanta produced Krishnagaadi Veera Prema Gadha on 14 Reels Entertainments banner. The movie will release all over on February 12th across the world.